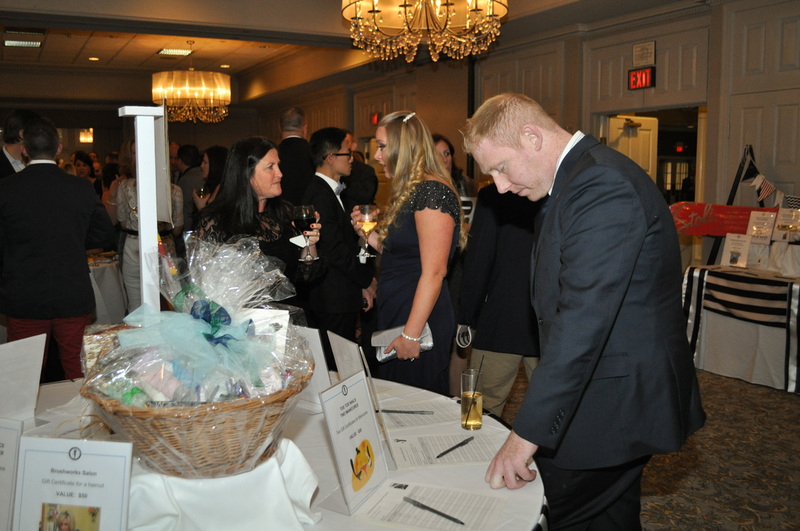 Are you interested in donating an auction item for the Barnum Ball? 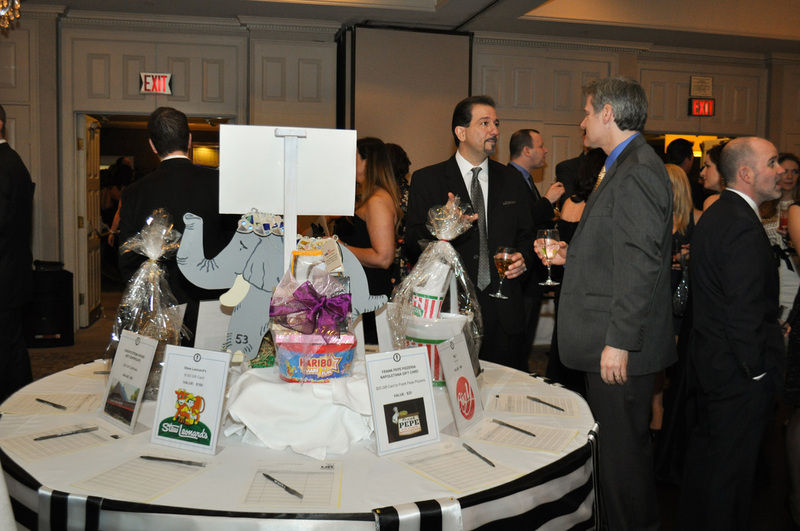 This year's 13th Annual Barnum Ball is at the The Amber Room Colonnade in Danbury, CT on Saturday, May 4, 2019. 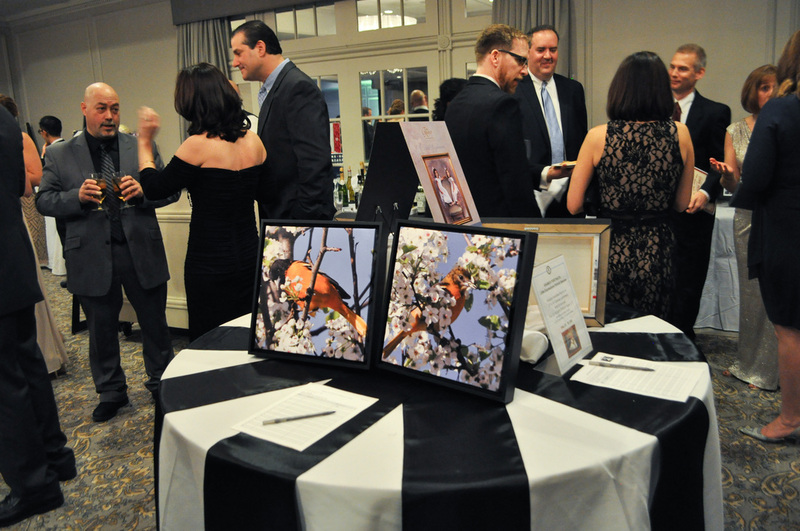 This fundraising event consists of an elegant dinner with silent and live auctions. It is attended by over 200 parents, teachers, administrators, government officials, and other community members. As a donor, you will benefit from a tax-deductible contribution and direct exposure to the community through our website, Facebook page, promotional materials, auction displays and catalogs. Please complete the form below and email it to betheledfoundation@gmail.com, or contact a board member. We are happy to pick up any donations not easily mailed. All donations must be received by April 15th to be listed in the event catalog.